How About Saving 75% Off the Original Cost? For over 25 years Piper Cobey Copier Service has been assisting customers with getting the absolute best quality copier at the best price in Columbus, Ohio. With Piper Cobey you are not limited to one brand of copier, working with an Independent means you get to choose which brand you want and still get the best price and service. 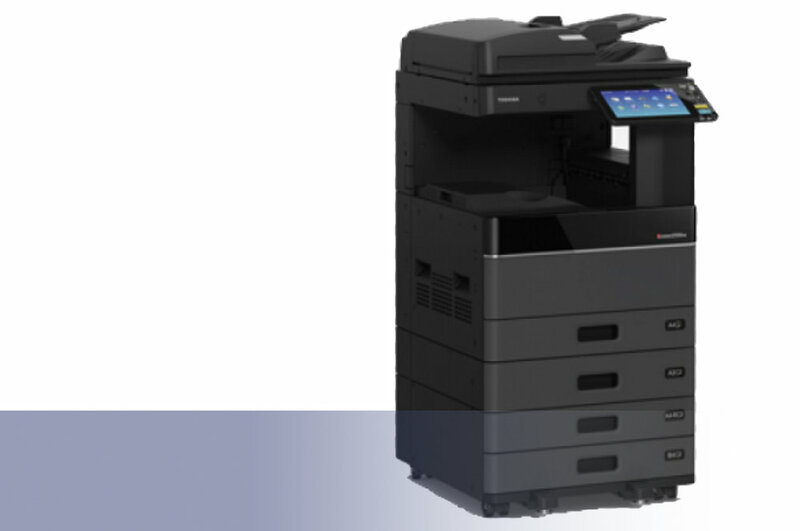 You can get a low cost purchase or lease on Canon, Sharp, Toshiba, KonicaMinolta, Ricoh, Xerox and other brands of copiers. We’ll also give you our unbiased recommendation on which equipment will best fit your business needs. Get More & Pay Less! Businesses with under 20K yearly copy volume are best suited for desktop and low volume copiers. 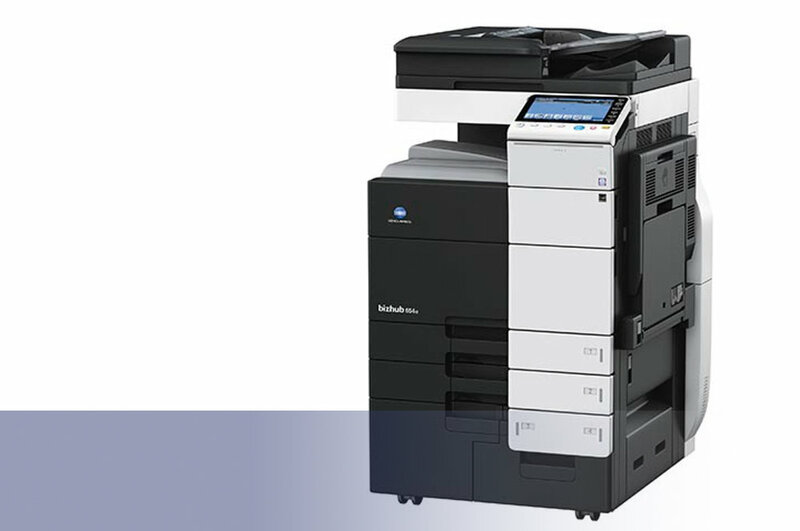 Many clients with low volume still prefer a Mid-Level Copier because of the copy / scan speed and advanced options. Businesses with 20K to 100K yearly copy volume are best suited for Mid-Level Office copiers. Speed range of 20 to 40 copies per minute. Advanced options like 11x17 Paper, Duplexing, Finishers and Paper Pedestals. Businesses with over 100K yearly copy volume are best suited for High Volume Office copiers. Speeds range from 45 to 95 copies per minute. Advanced options like Booklet Finishers and Large Capacity Cassettes. For many years we have been providing fast, dependable copy machine servicing in Columbus, Ohio. We have helped hundreds of small and large businesses maintain an uninterrupted work flow with reliable copier service at half the cost. We’ll help you reduce both downtime and your your office equipment repair costs. Most large copier dealerships in Columbus charge around $200 to $300 per hour and some of them charge over $200 just to show up, whether they fix your machine or not. Our service is half the price at $95 per hour and we stand behind our service with a guarantee that your problem will stay fixed.